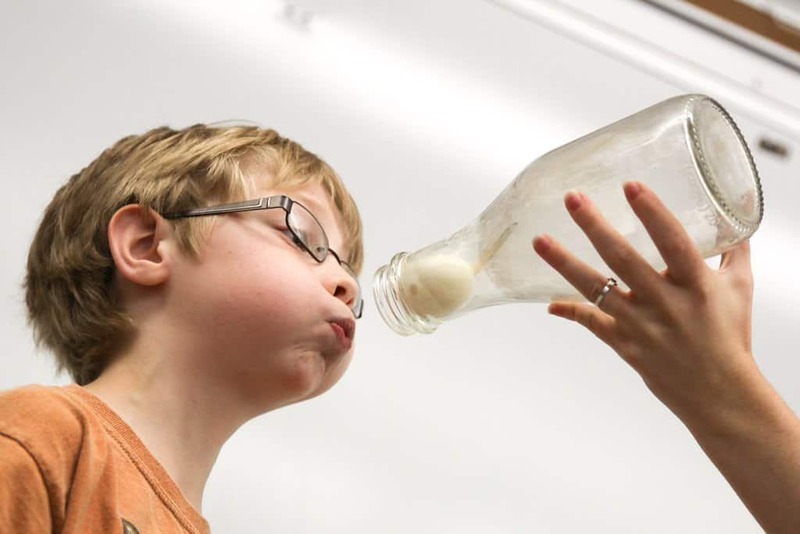 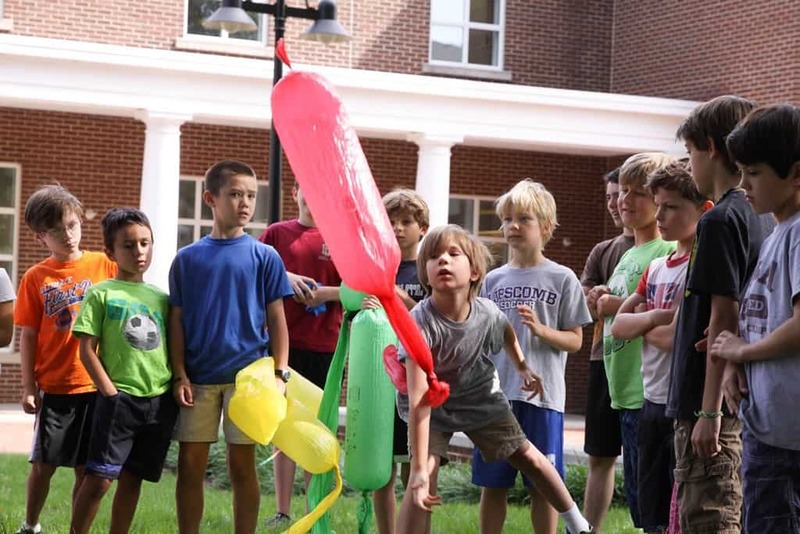 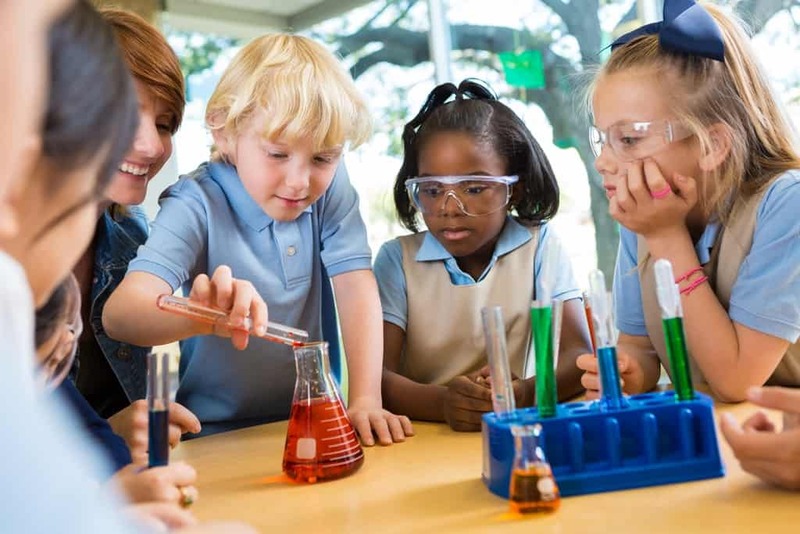 Mr. Bond’s Science Guys have devoted over 20 years to inspiring kids to love science via their inspirational hands-on demonstrations that Make Science Fun, Cool and Easy! 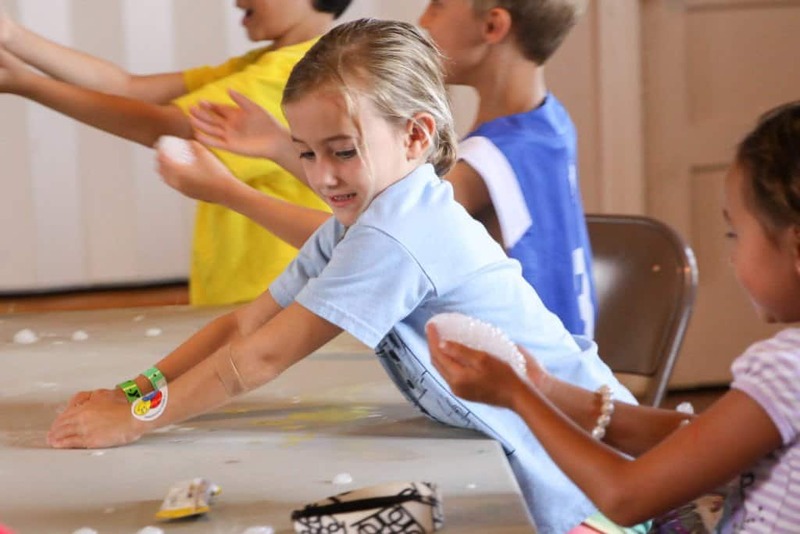 Our science camps inspire a lifelong enthusiasm for science and learning and teach creative problem-solving skills, teamwork, and perseverance in a fun, kid friendly setting. 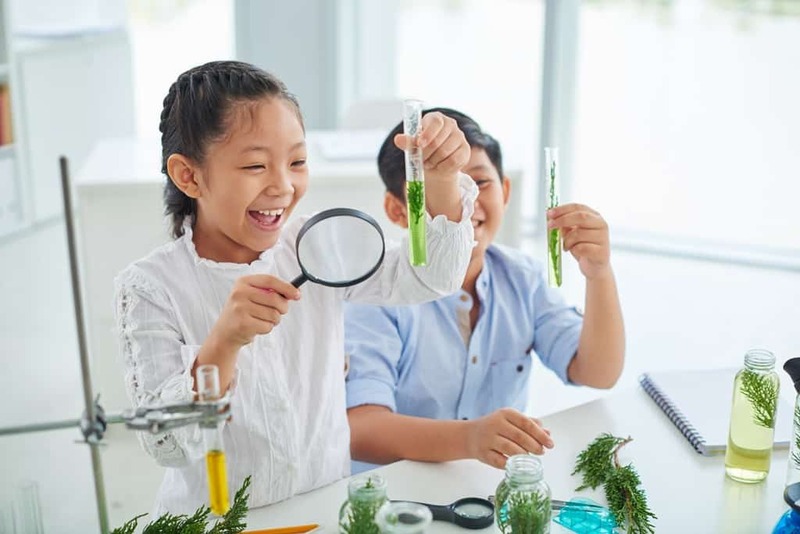 Summer, fall, winter and spring breaks allow for more comprehensive hands on science programs where kids ages 5-12 focus on one central science theme at each camp.